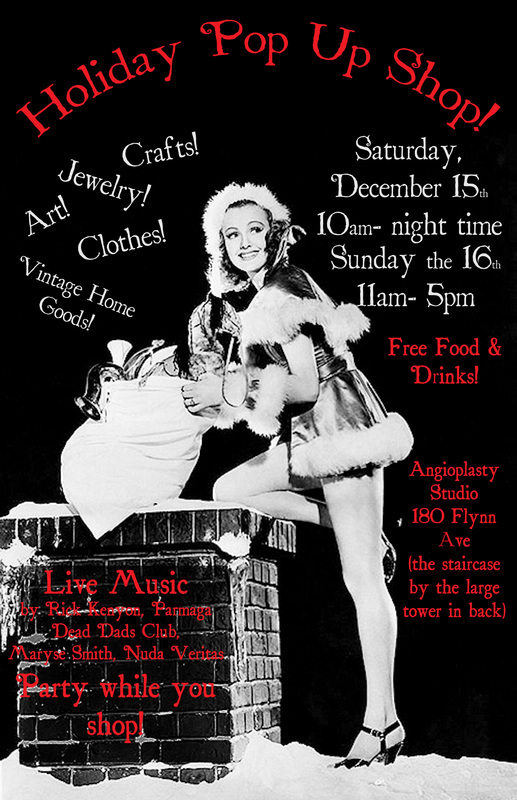 Calling all local artisans, crafters, and makers! 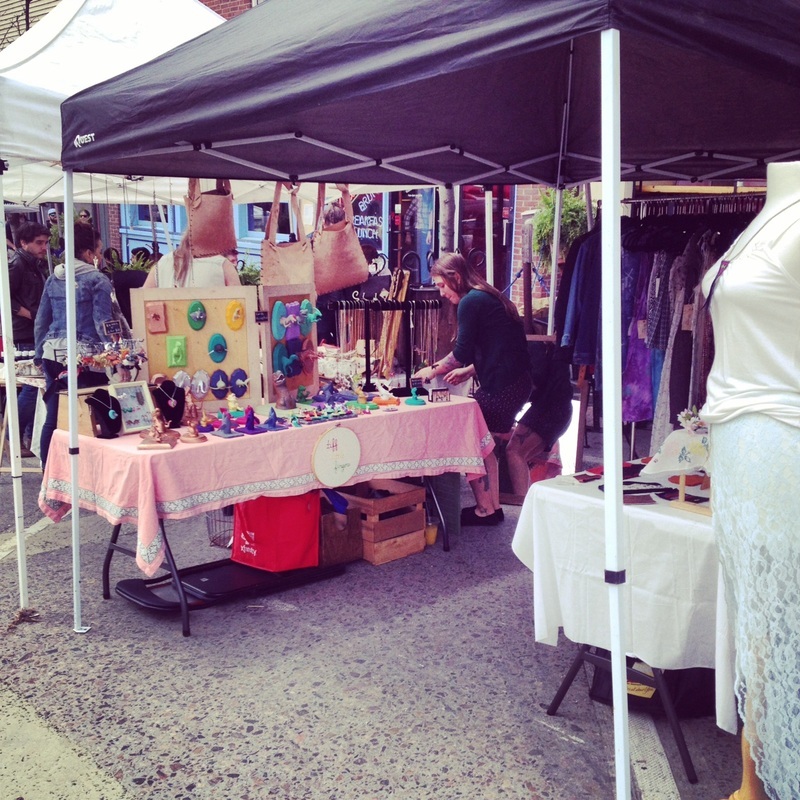 You are invited to participate in the 5th Annual Waking Windows Pop Up Shop, happening May 2nd and 3rd in downtown Winooski, VT! Email whereclothes@gmail.com ASAP for an application and instructions! Save the date! Where Clothes will be setting up shop along with other local vendors at the 2nd Annual Holiday Pop Up Shop at the Monkey House! 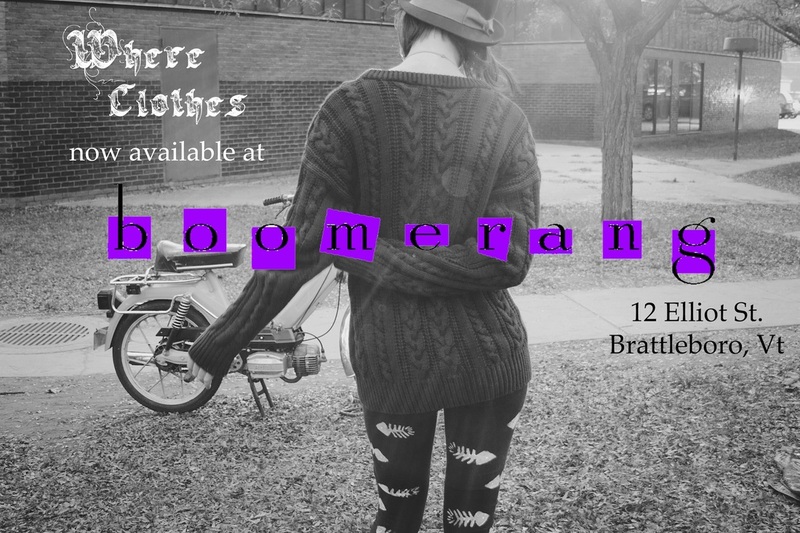 30 Main St, Winooski, VT. Stop by for some holiday cheer and to check out Where Clothes' new winter pieces! Sunday, December 7th. 9:30 am - 3:30 pm. 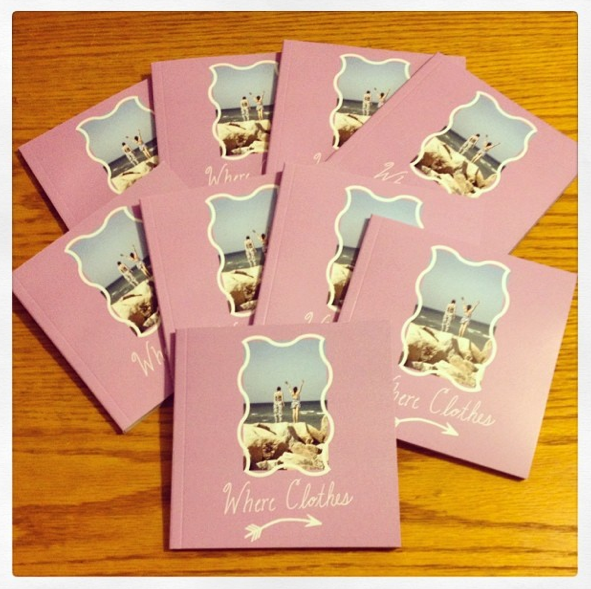 The Where Clothes Lookbooks are here!! Vendors from #Burlington, #SanFrancisco, and #SanDiego are taking a stand against world hunger caused by big tobacco! Join #whereclothes and vote for your favorite vendor here. You can vote once a day until April 4th! Introducing....Some Dad's Saturday Shirt! A new line from Amy Wild of Where Clothes, featuring women's wear made entirely from vintage and upcycled men's wear. Stay tuned for the official launch!! Where Clothes ships via USPS. Your order will be shipped on the following business day after payment is received. 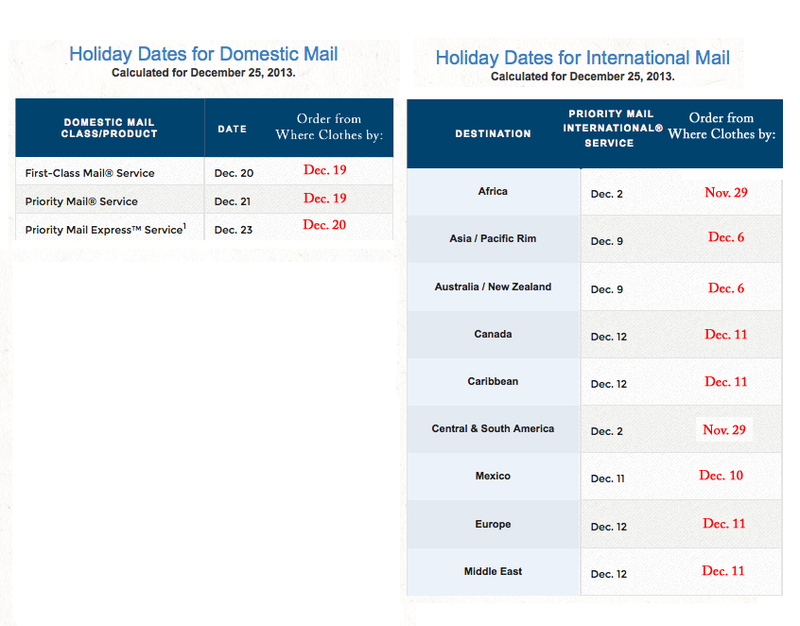 I have made a Holiday Shipping Guide below to help you to make sure your gift arrives to its destination by December 25th. In this 6 week course students are invited to use a professional fashion designer's studio space to learn how to sketch, cut, dye, and sew their old clothing to create something entirely new! Students will not only be introduced to basic hand and machine sewing techniques, but will learn how to style a complete outfit with jewelry and accessory design. Students will have a chance to present their fashion line at a fashion show on the final day! For more information and to register, please email Amy. 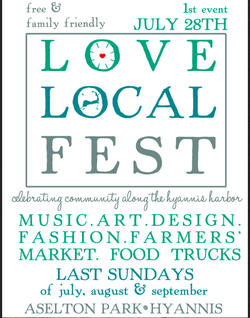 Come shop the new fall/winter line at the Love Live Local Fest in Hyannis, MA! Sunday, September 29th, 11am- 7pm. Free and Family Friendly! To celebrate the end of the season, all summer clothing will be 20% off THIS SATURDAY ONLY, 11:30-4:00 at the studio. 52 Bridge Street, Richmond, VT (above Crimson Poppy- see map below). 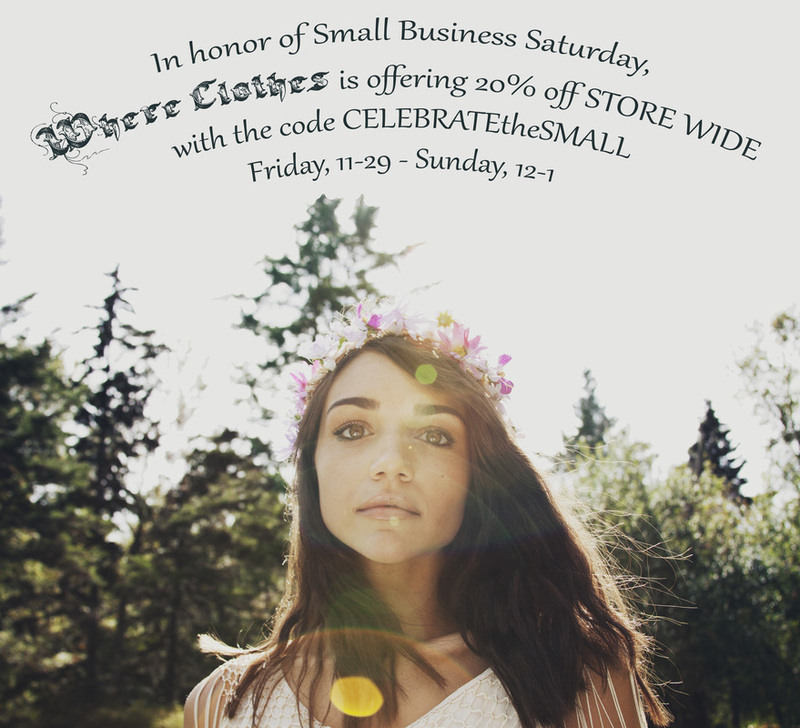 Come shop, check out the studio, and celebrate the postponed 4th of July Celebration! MSR Presents, Angioplasty Media, and Where Clothes bring you an evening of fashion and music to benefit COTS! $15- ticket gets you into all 3 events, and includes one free raffle ticket! 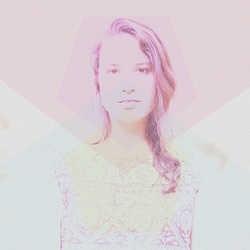 Where Clothes Kickstarter Campaign is Underway! Crosswalk 2013 Date is Set!! 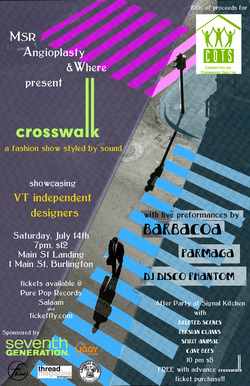 The official date of Crosswalk: A Fashion Show Styled by Sound is set for Saturday, July 13th. The event will take place at Main Street Landing again, and will be a benefit for COTS. 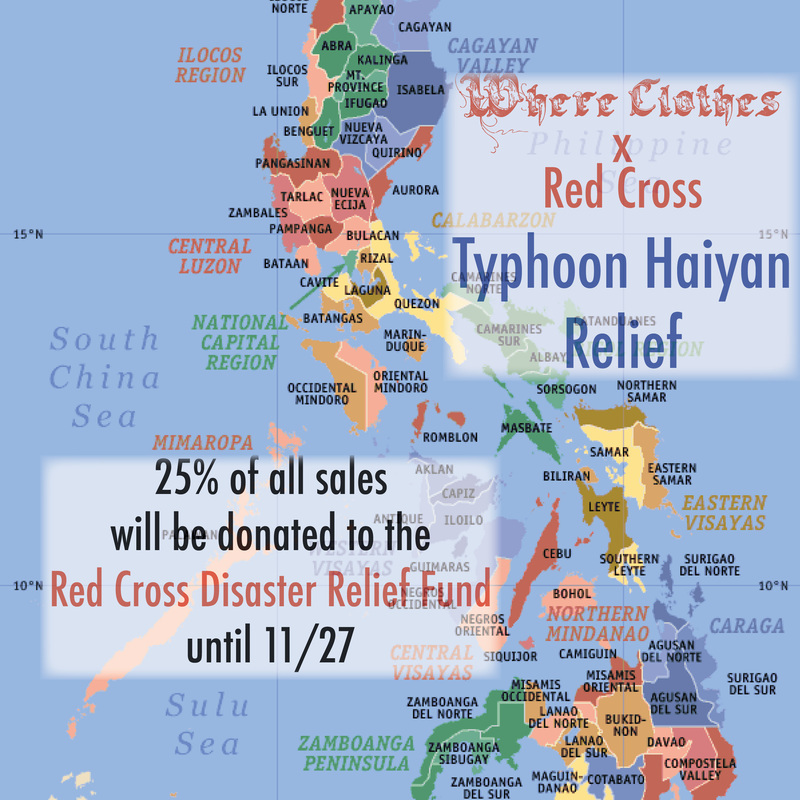 Email amy@where-clothes.com for more details on participating or sponsoring. 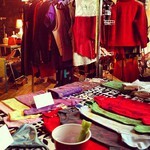 Our Holiday Pop Up Shop in December was a huge success! We will be having another similar event on Saturday, February 9th from 10am - nighttime, with live music, art, crafts, jewelry, clothes, vintage, and much much more! Click here for event details and updates. 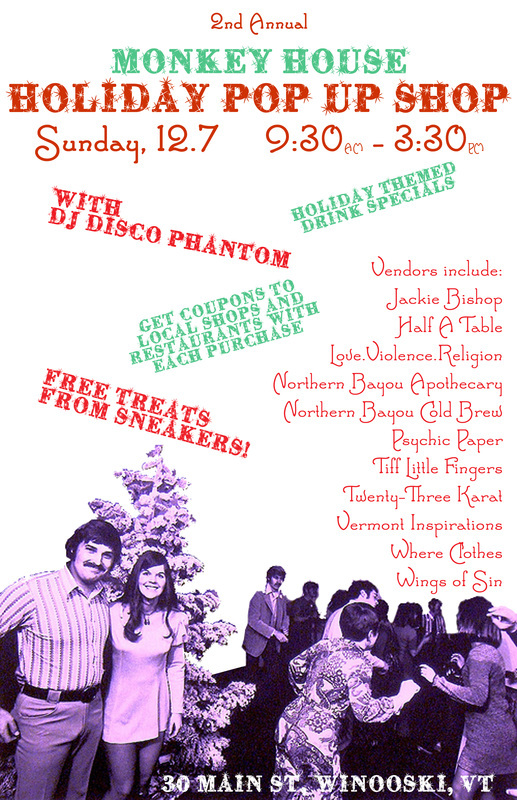 December Holiday Pop Up Shop! The first annual Crosswalk was a huge success. We raised over $500 for COTS while having a great time checking out some of Vermont's finest fashion talent on the runway! Special thanks to Barbacoa and Parmaga for providing the live soundtrack, DJ Disco Phantom for getting the crowd going with his rockin' beats, and Amy Cronin for being a fantastic MC! Thanks to our sponsors: Seventh Generation, Lagunitas Brewing Co., Fluid Bar Service, and Liggy Lighting Design...we couldn't have done it with out you guys! 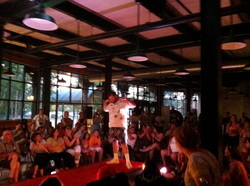 And of course, thanks to all of the designers, models, and stylists who participated, you were all fantastic! Looking forward to next year!